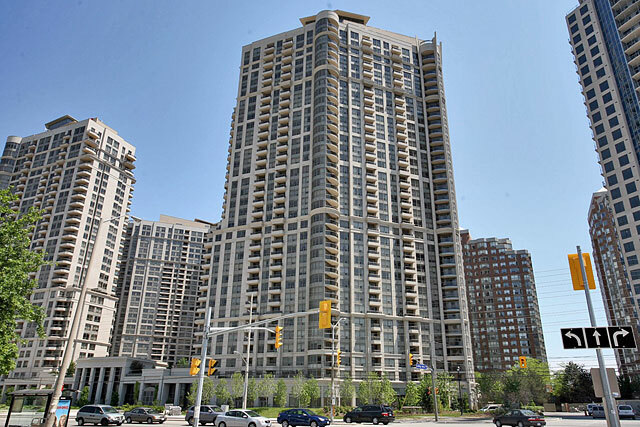 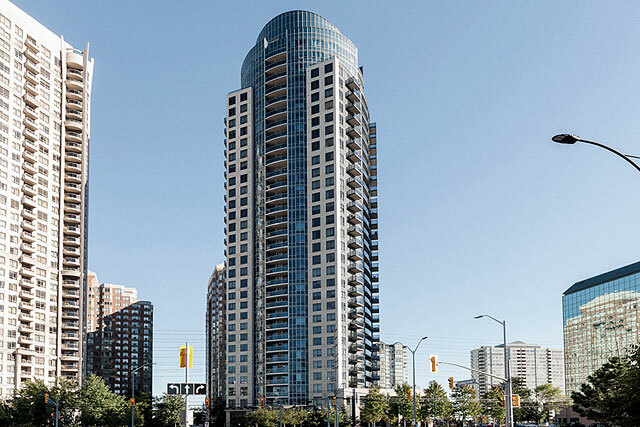 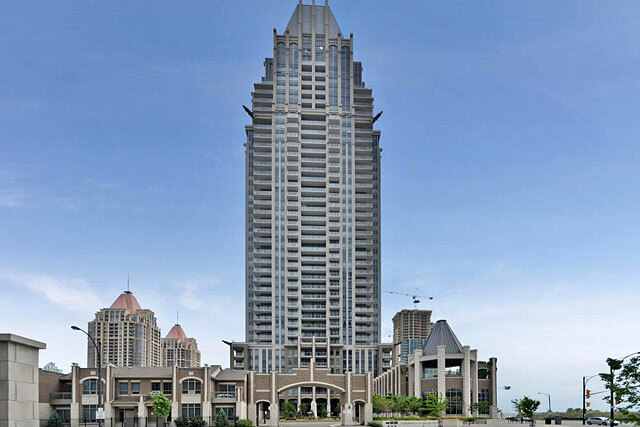 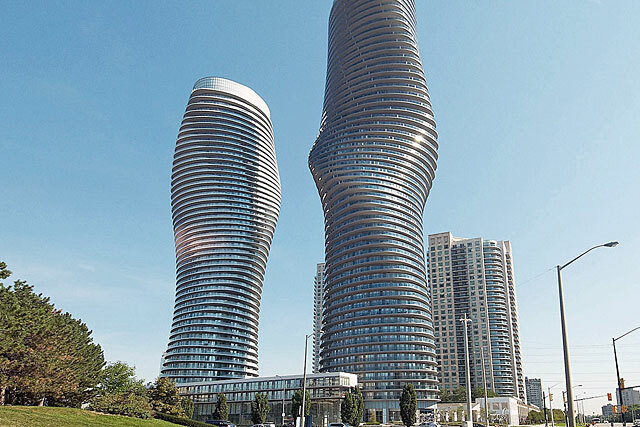 Ultra Ovation in Mississauga's City Centre is a 32 floor, ultra-modern glass building completed by Tridel in 2010. 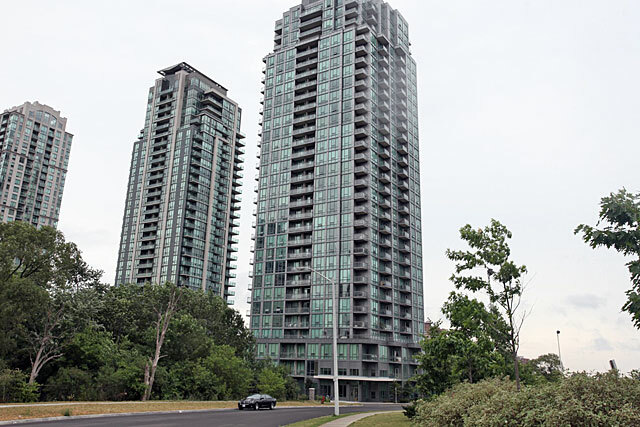 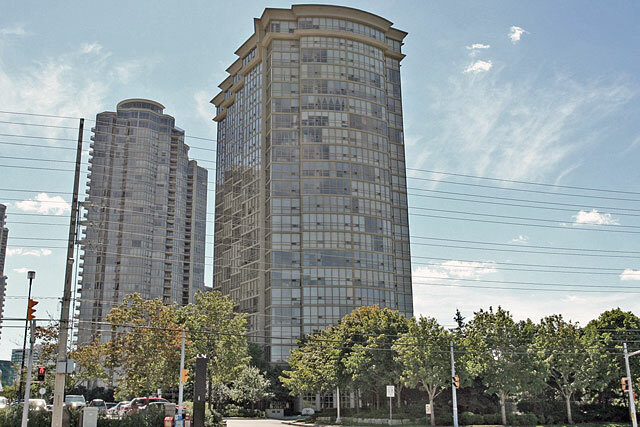 It is the final tower in Tridel’s master planned Ovation community. 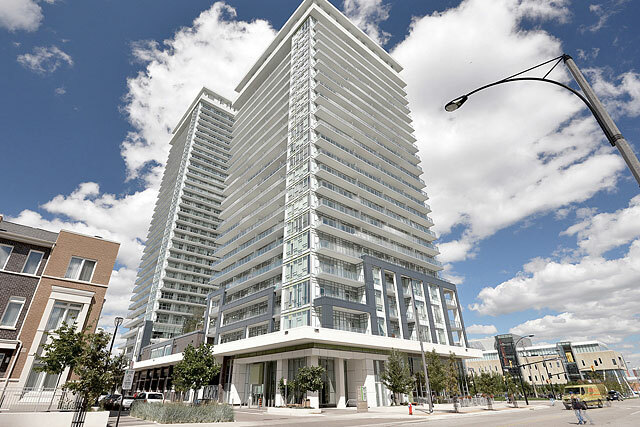 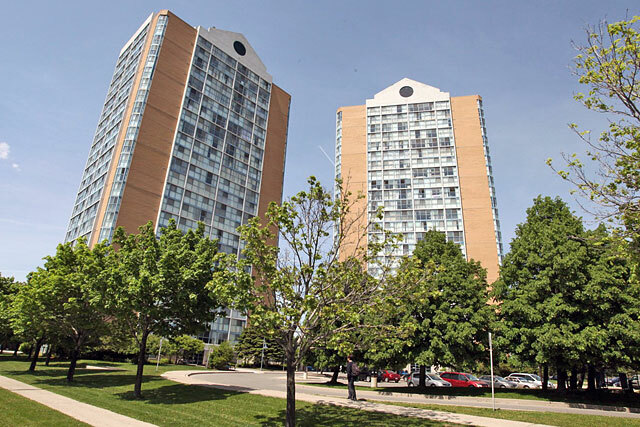 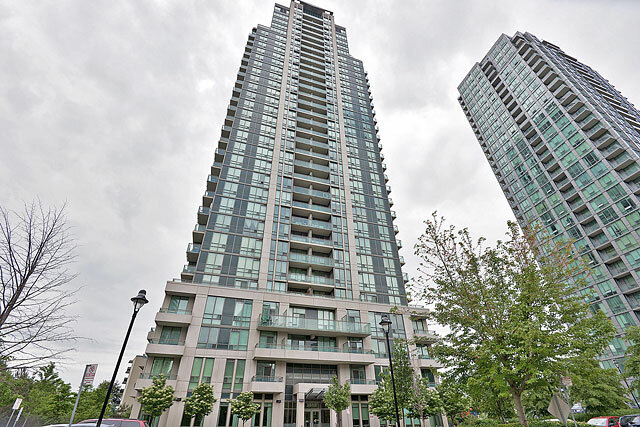 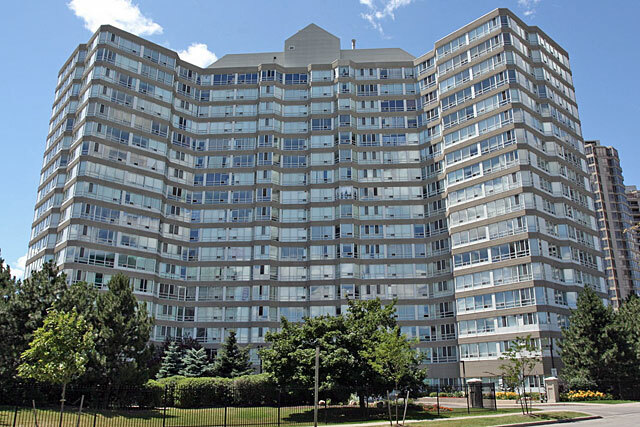 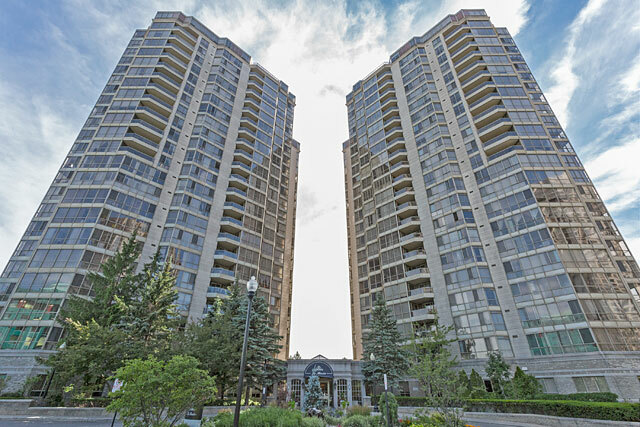 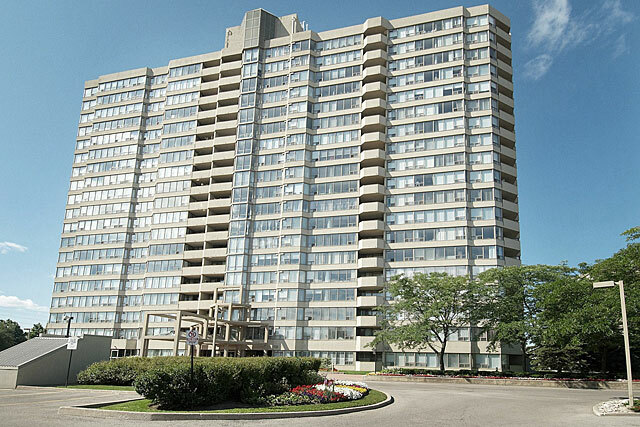 The Ultra Ovation Condos offers 297 suites with one and two bedroom floor plans (many with dens). 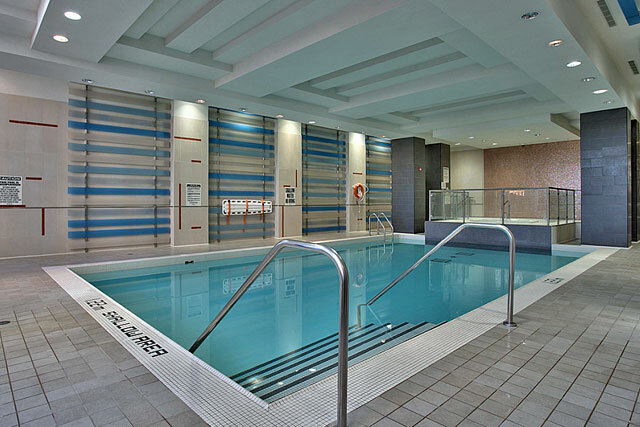 Open concept layouts offering between 580 and 992 square feet. 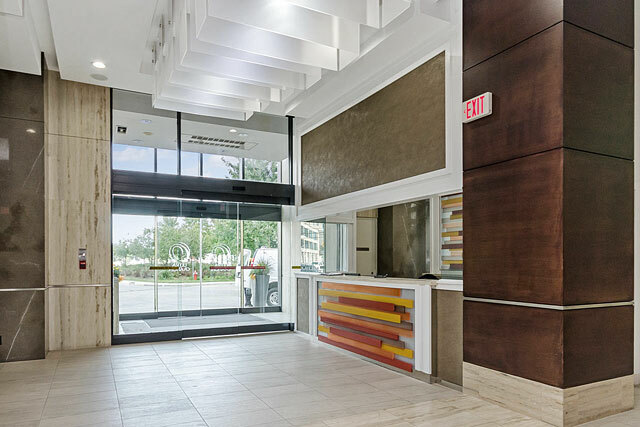 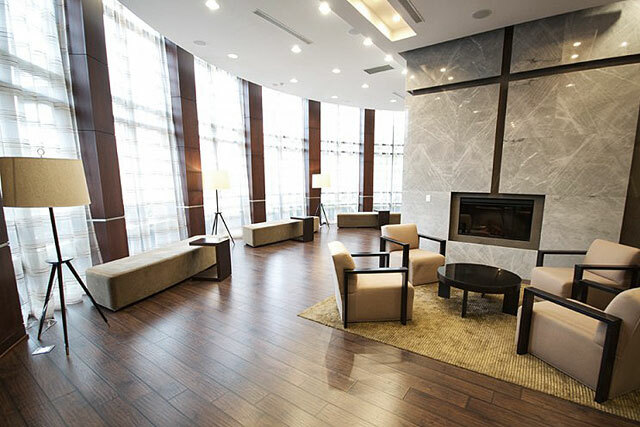 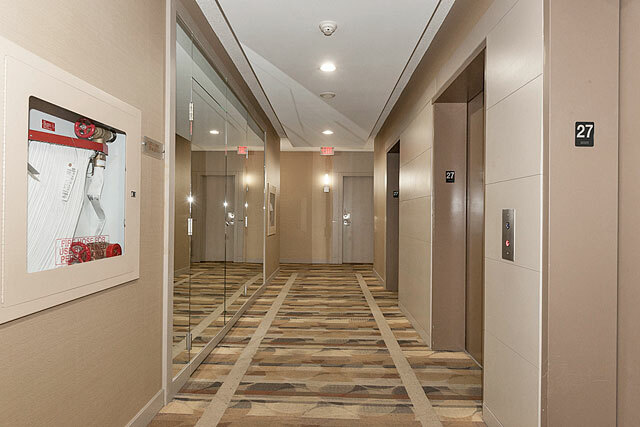 Residents and guests will arrive to a fashionable lobby with 24-hour Concierge. 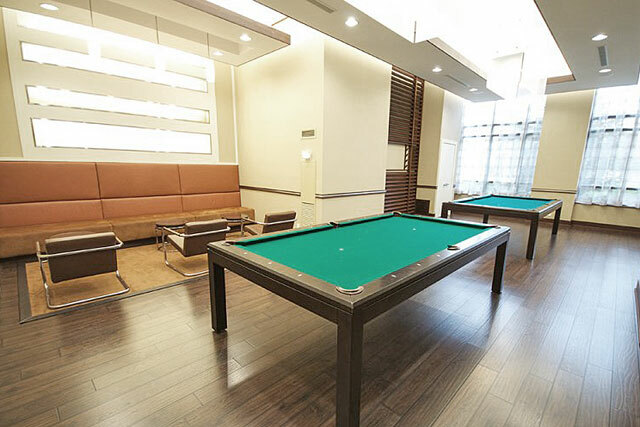 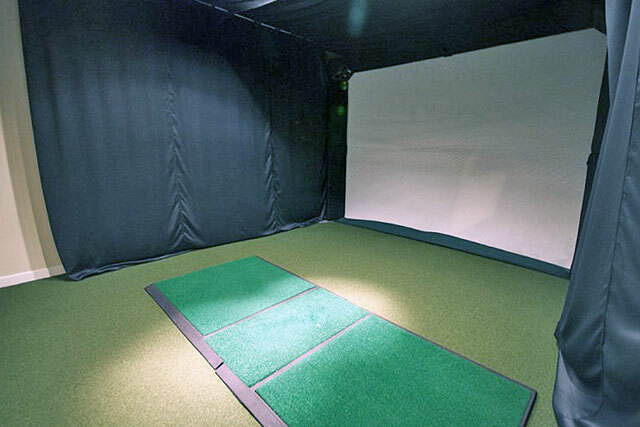 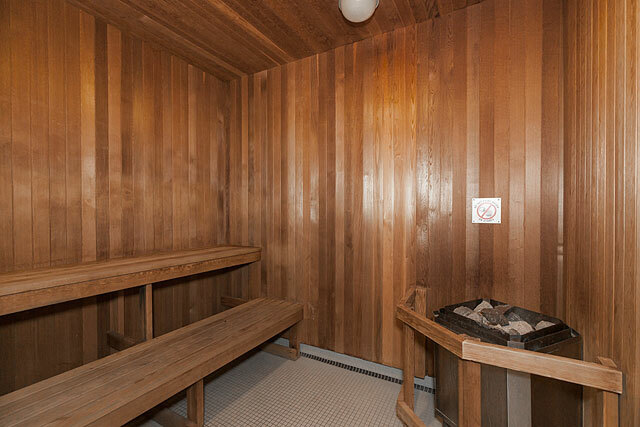 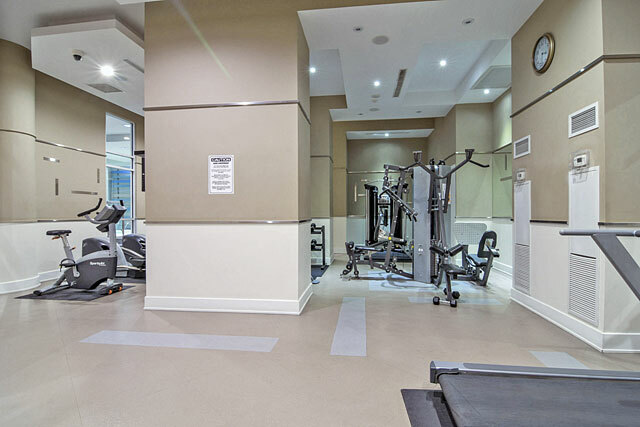 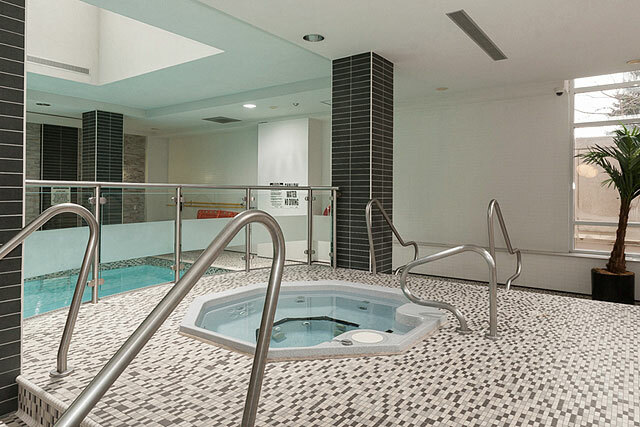 Residents have access to the over 30,000 square foot Ovation Club’s full list of amenities including indoor pool and hot tub, virtual golf, exercise rooms and fully equipped party room. 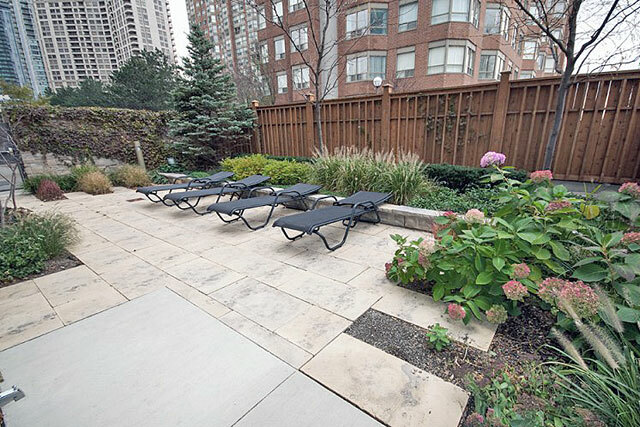 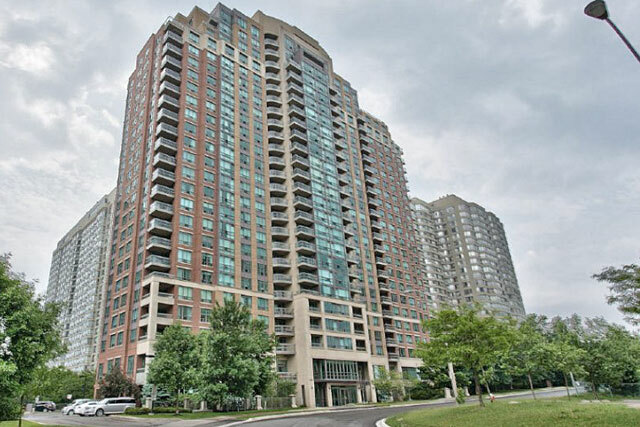 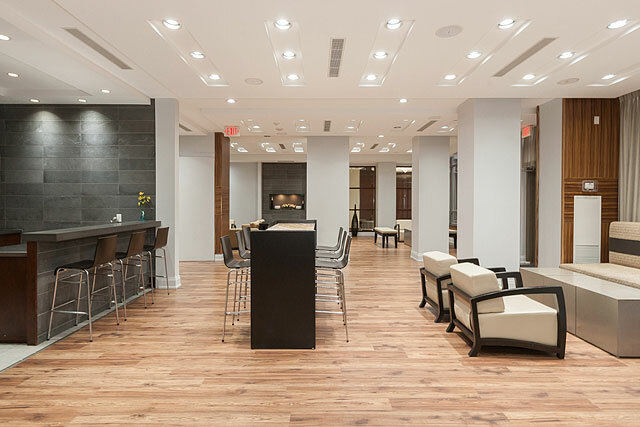 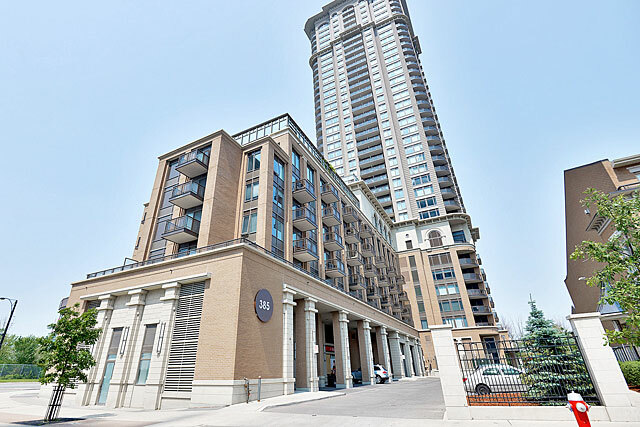 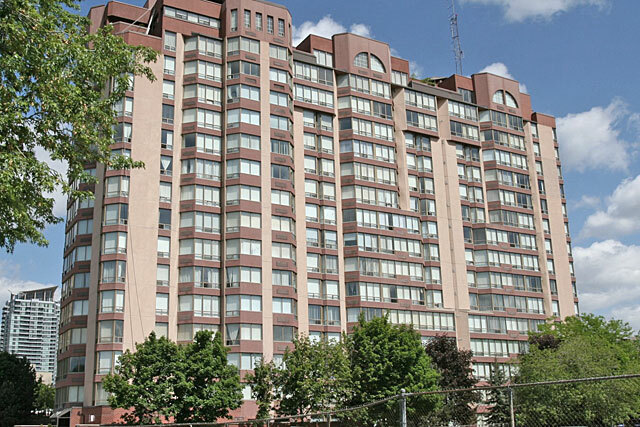 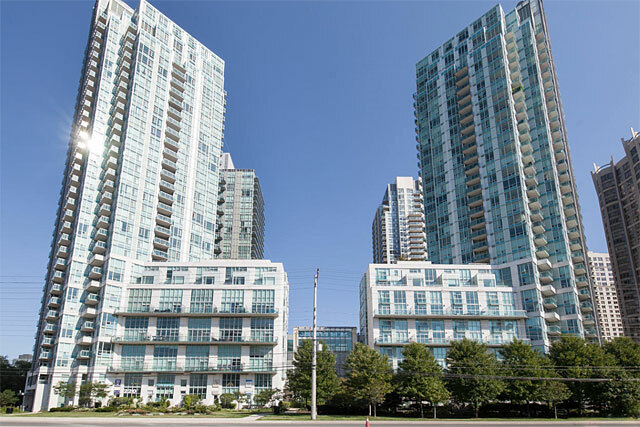 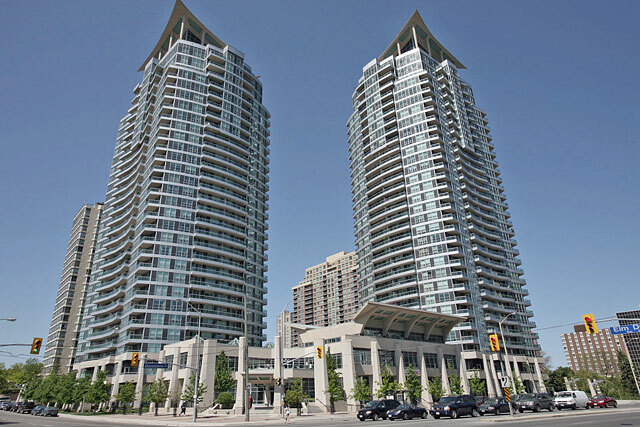 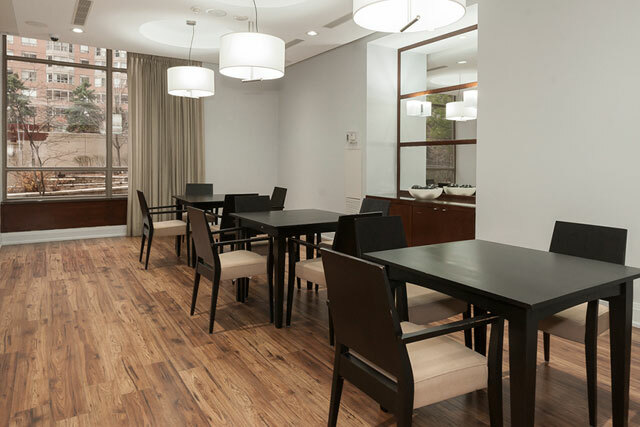 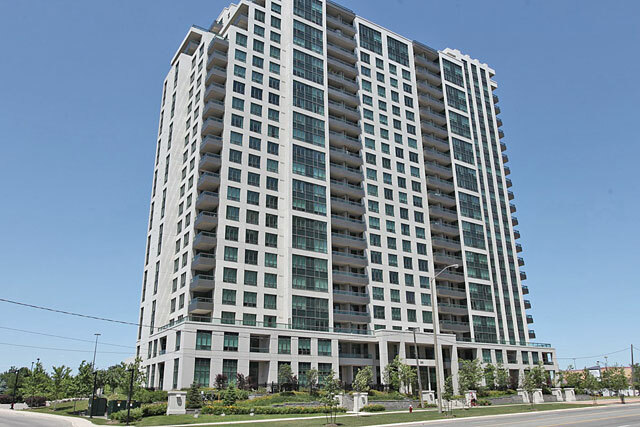 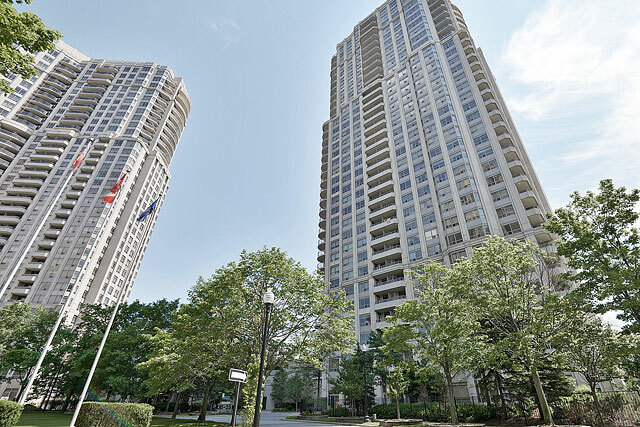 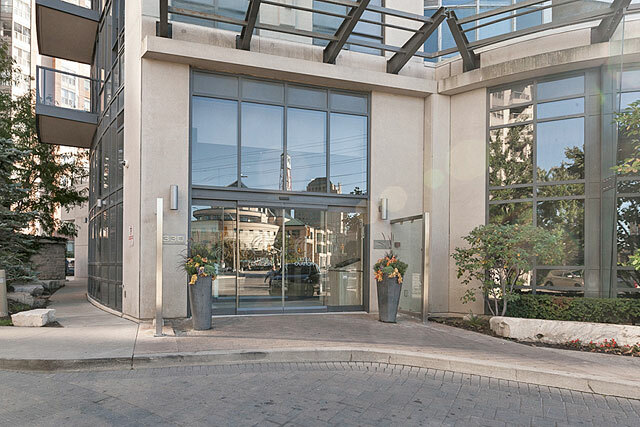 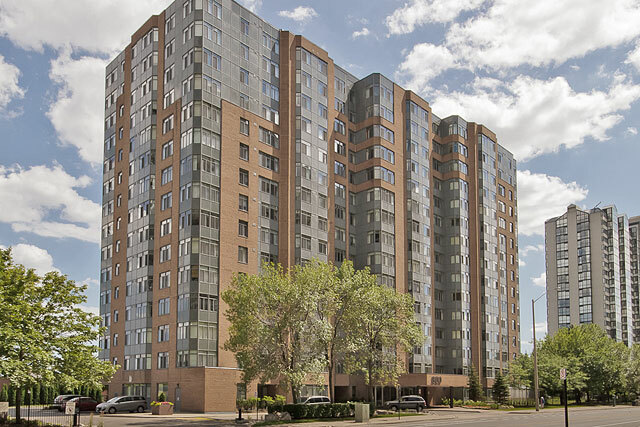 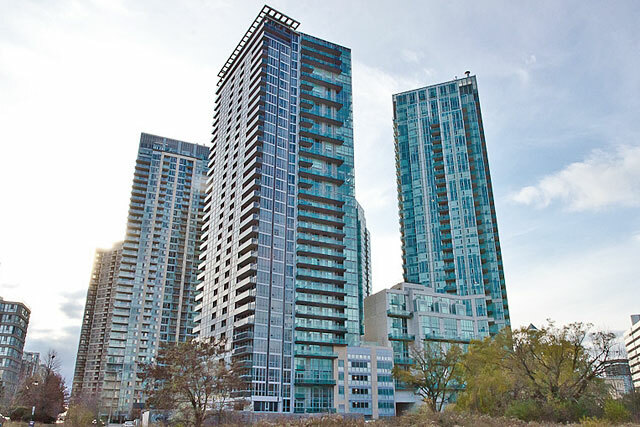 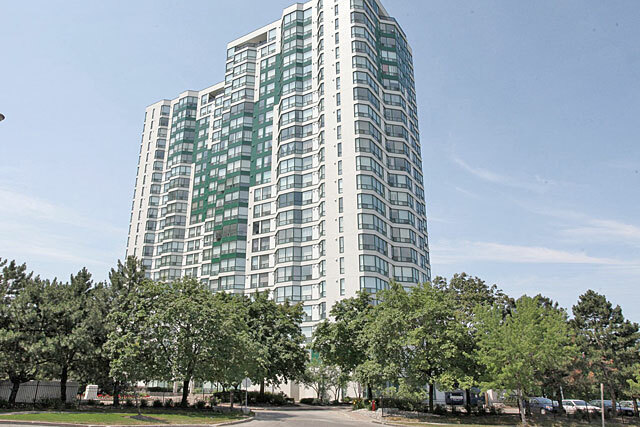 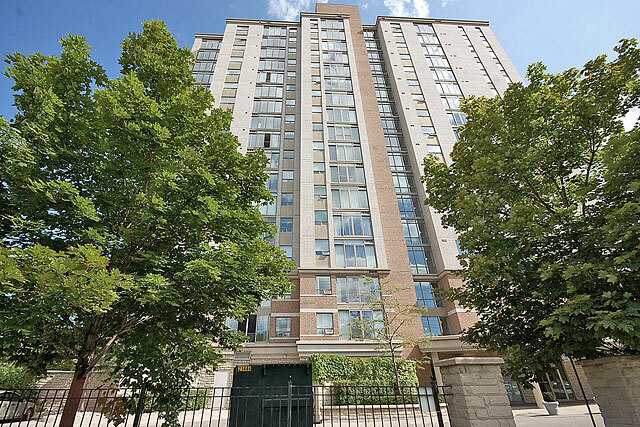 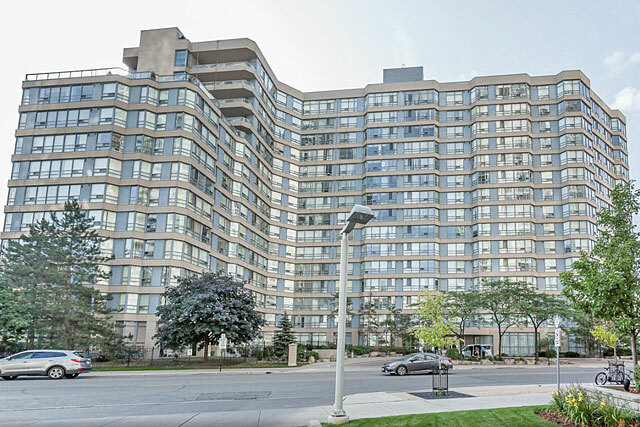 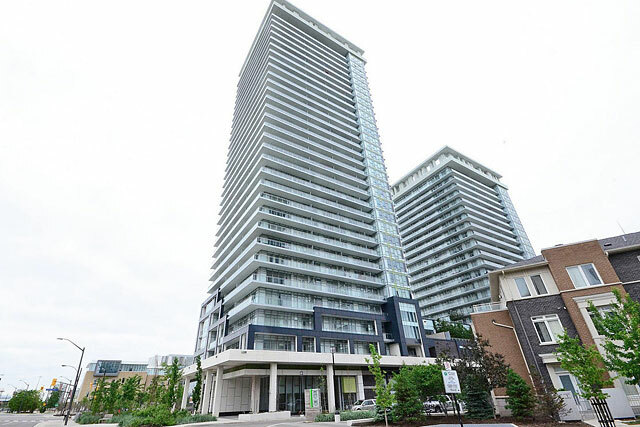 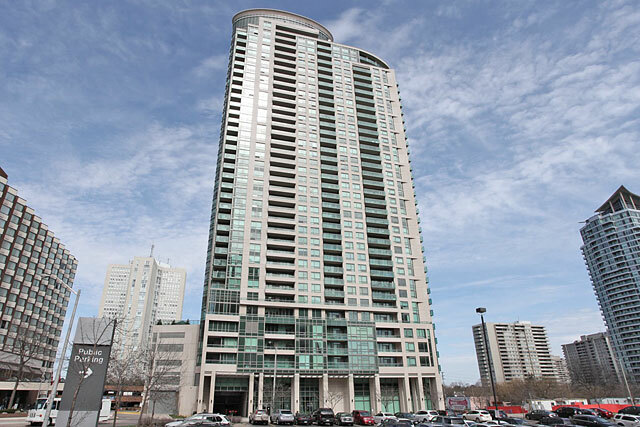 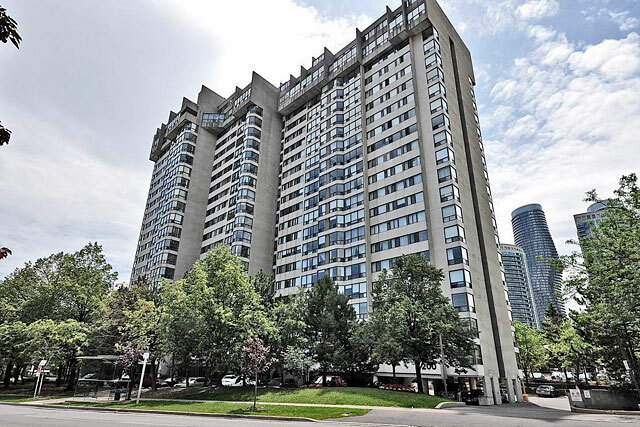 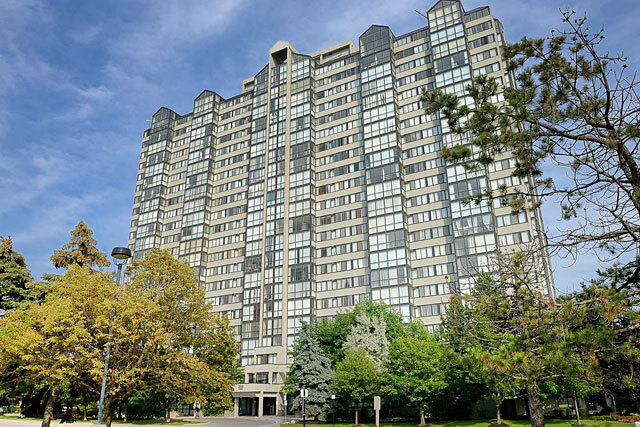 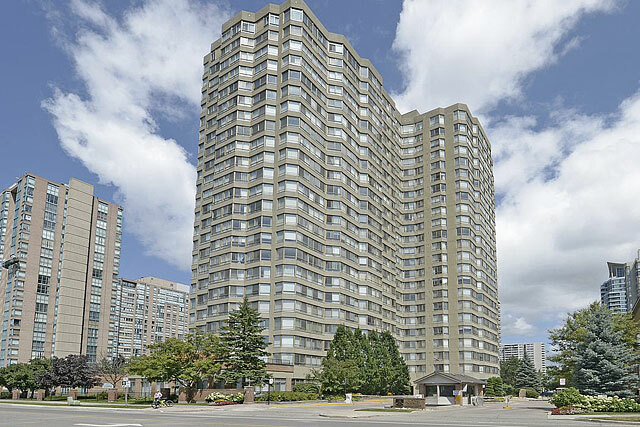 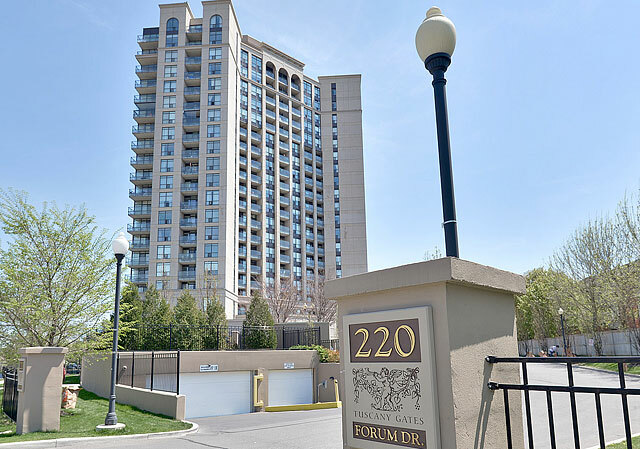 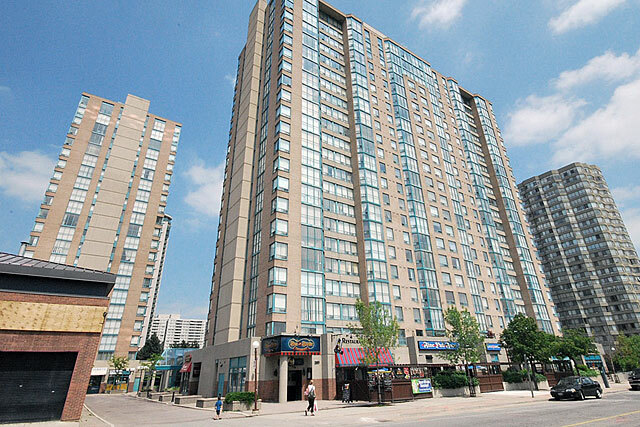 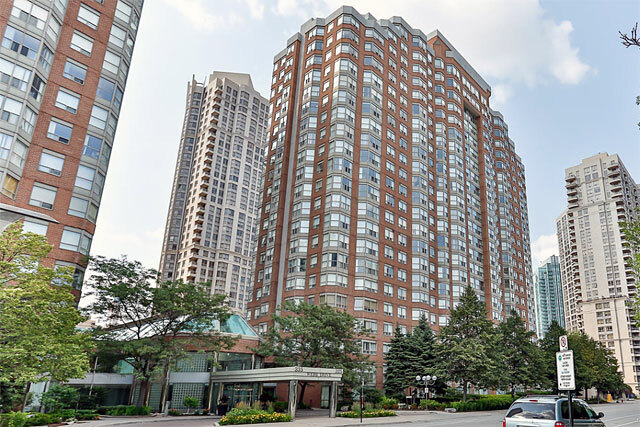 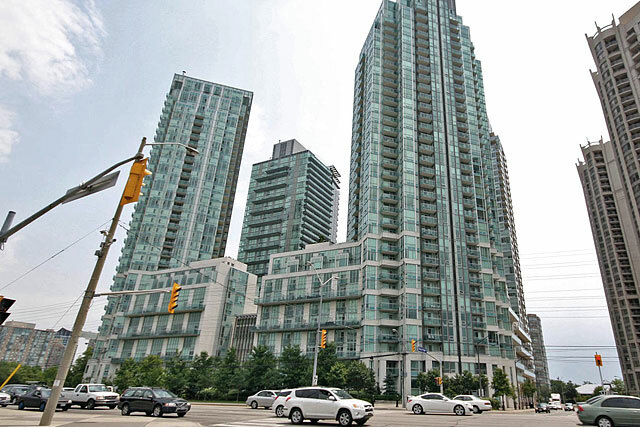 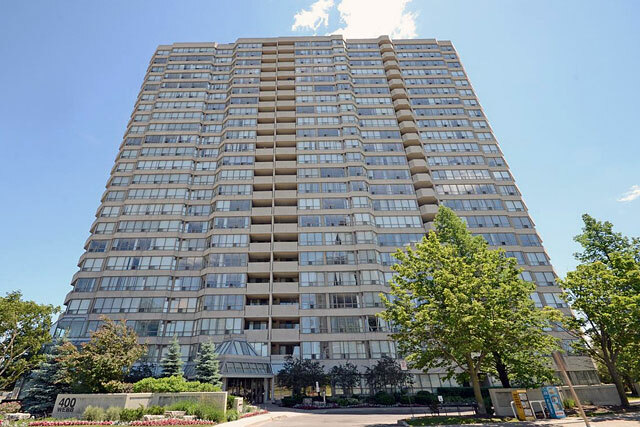 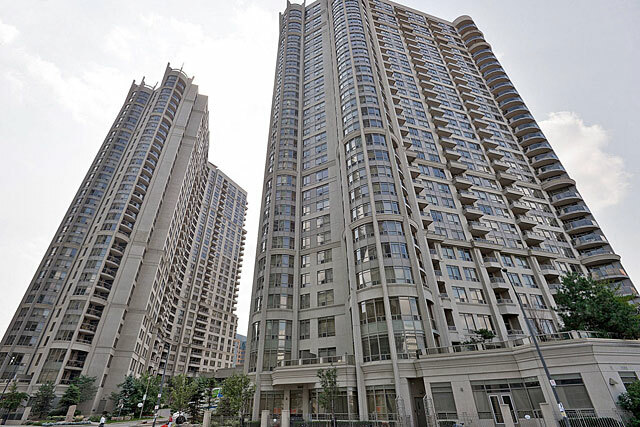 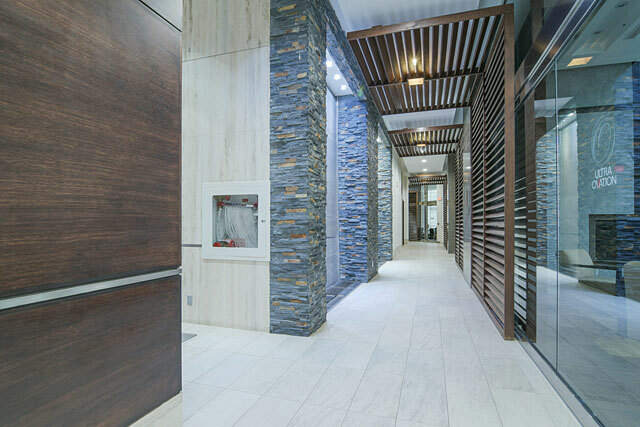 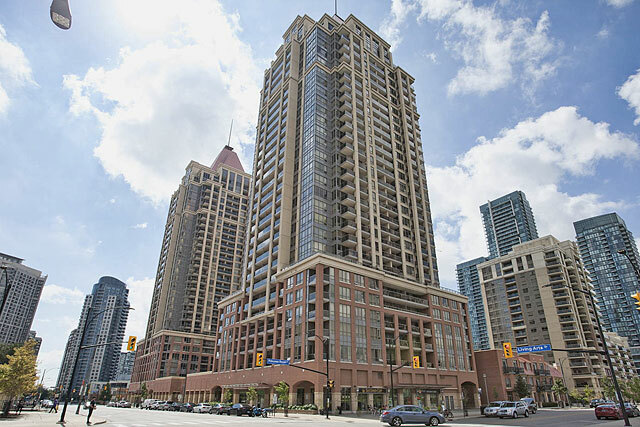 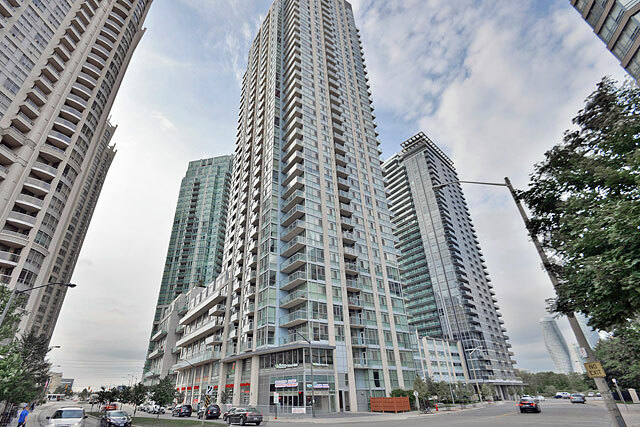 Across from City Hall, the Living Arts Centre, Square One, 330 Burnhamthorpe Road West offers convenience for area shopping, restaurants and commuters. 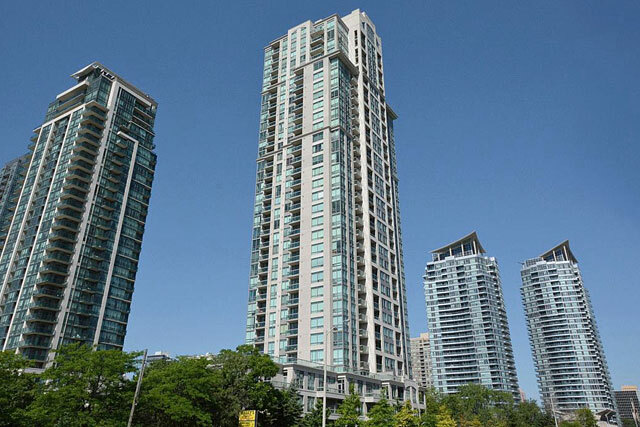 Prices range from $250,000 to $580,000.